Do you wonder if the money spent on your child’s athletic development is really generating the right results? If so, you are not alone. (13 years old) in the same routine as everyone else. The problem his dad discovered is that if he was doing the exact same thing as everyone else, only the super talented and the physically gifted succeeded. 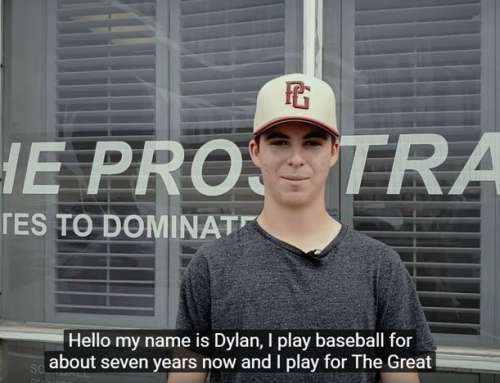 The dad questioned WHY, went to do his research, asked around a few professional players and top-level baseball coaches, and was recommended to us at LPS. After 3 months of training properly, a program tailored for Morris, his pitching velocity has gone up 5-7 mph FASTER than the second fastest pitcher. What we’ve discovered over our 25+ years of science & research is that getting strong, fast, explosive, and injury-free isn’t difficult as long as we put the athlete on the RIGHT plan with the RIGHT habits in the RIGHT environment tailored for TRUE elite athletic performance. It’s a proven results-driven formula. In fact, with this system we’ve developed, we have helped Professional baseball players like Nick Pivetta’s pitching velocity go from 84 mph to 96 mph in just one year, injury-free. “My name is Morris, and I play baseball for the North Toronto Athletics AA team. I’ve been training in LPS for around five to six months, since around January. As soon as I started training here, I automatically noticed differences. The gym is very strength based, and I’ve noticed I’ve gotten a lot stronger and I’ve gotten a lot better at my sport. And also, the mindset in the gym is very good, and I really like training around all these other professional athletes. My training results have been unbelievable. When I started in December doing my indoor baseball training, I was only pitching a bit faster than everyone else, and my exit velocity with batting was only a bit up from everyone else. Then in March, when I’ve already been training here for three months, at the end of my indoor baseball sessions, my velocity got up to five to seven miles per hour, in pitching, faster than the second fastest pitcher on my team. So, the results have been very good. 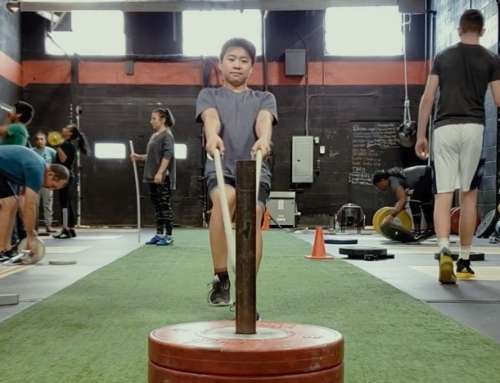 The culture of this gym is very different than any other gyms, because most gyms you just go in, do the movements, get out, everyone’s happy, but in this gym, it’s focused on athletic development, strength and conditioning. Everyone in the gym wants the best for you, and they work you to your fullest extent.